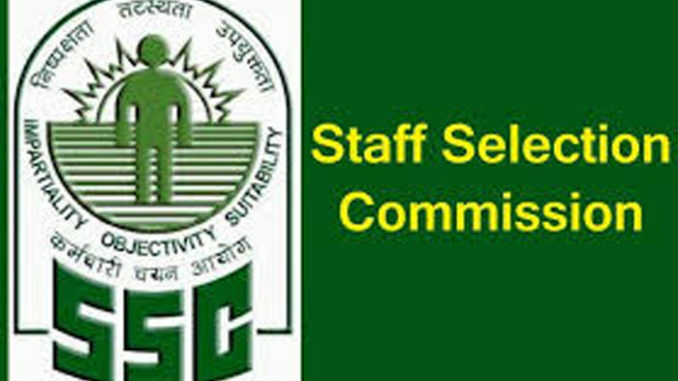 SSC GD Constable Salary in Hand After 7th Pay Commission : Hello aspirants, welcome to our site examad.com Here you will get all latest updates about government jobs and comparative exam. In this artie we will talk about SSC GD Constable Salary in Hand After 7th Pay Commission. 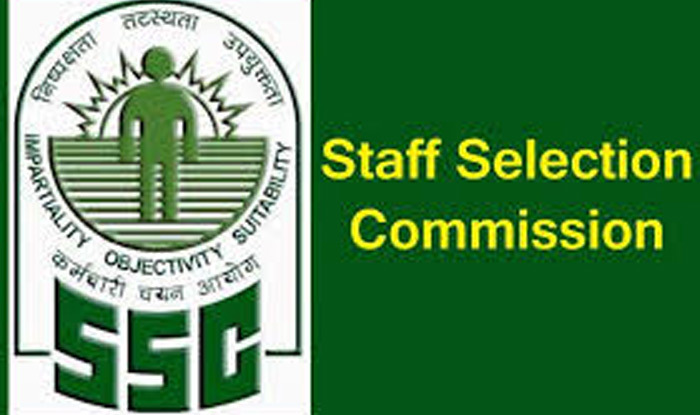 As you may know staff selection commission of India has declared recruitment for total 54953 vacancies. 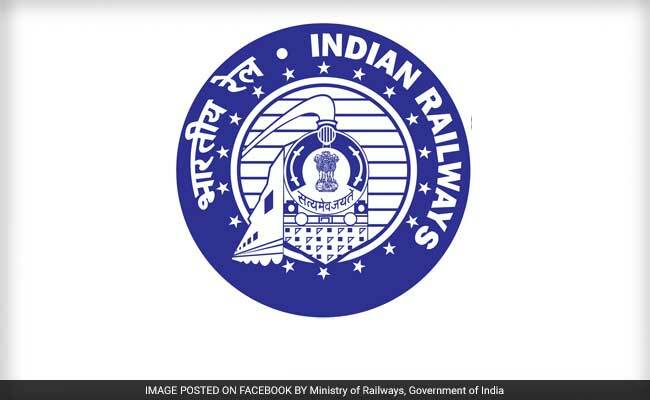 This is huge fecruitrecr and golden opportunity to get government job. This Recruitment is for GD ( General Duty ) Constable in various security forces. Now many aspire candidate want to know about SSC GD Constable Salary in Hand After 7th Pay Commission. This total 54953 vacancies are for security forces like BSF, CISF, CRPF, SSB ITBP, NIA , Assam Rifles etc. 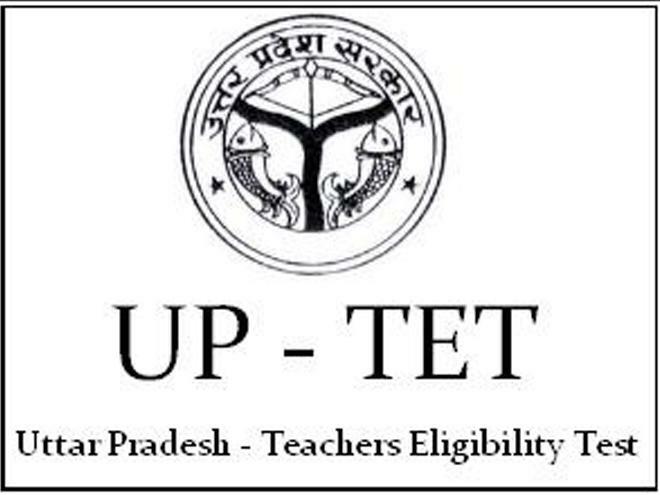 Candidates from all across India can apply online. So if you are eligible then apply before 24 August 2018. Now many candidates are curious to know about SSC GD Constable Salary. 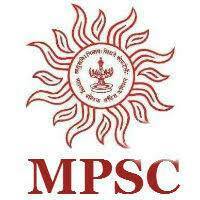 Educational qualification for this post is , candidate must be 10th pass only. So huge number of candidates will apply for this post. Students also asking about SSC GD Constable Salary in Hand and what will be SSC GD Constable Salary after 7th Pay Commission. To apply for GD Constable post , candidates age should be between 21-23 years. Recruitment process consist of three stages. Computer Based Test (CBT) , Physical Efficiency Test (PET) and Physical Standard Test PST. Below we have given all details of SSC GD Constable Salary like in hand salary, pay scale, grade pay, basic pay, gross salary , Salary after 7th Pay Commission. Many students asking what will be exact in hand salary of SSC GD Constable. 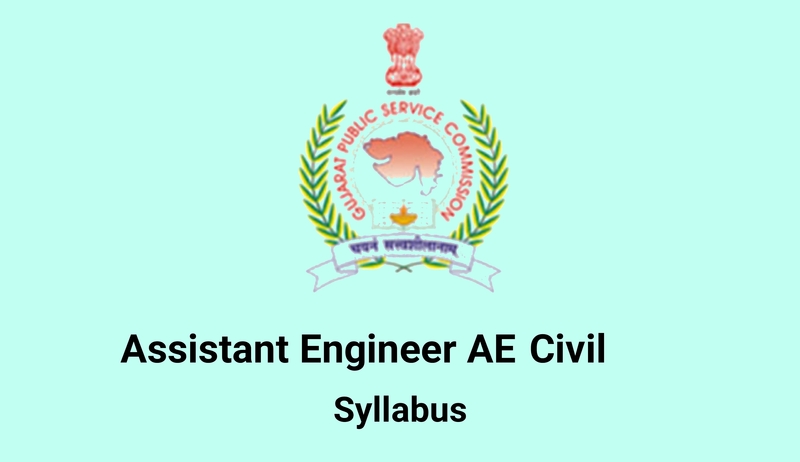 Basic Salary Pay Scale for SSC GD Constable is 21700 – 69100. This is scale of pay . Actual salary structure details will be given to candidates after selection. Initially after selection SSC GD Constable Salary in Hand will be around 20-25k ₹. Details about salary and pay scale of SSC GD Constable will be provided to candidates after selection.